Where the foundation comes in a bunch of shades, the concealer only comes in four from what I can find on Beauty Bay. That is where I bought this concealer, but there are other websites that sell Wet N Wild that you can use if you cannot find the products in a store near you. One thing that is for sure is that this concealer is super affordable. At just €4 this concealer is at the cheaper end of the spectrum and I casually threw it into a Beauty Bay order to become eligible for faster shipping. 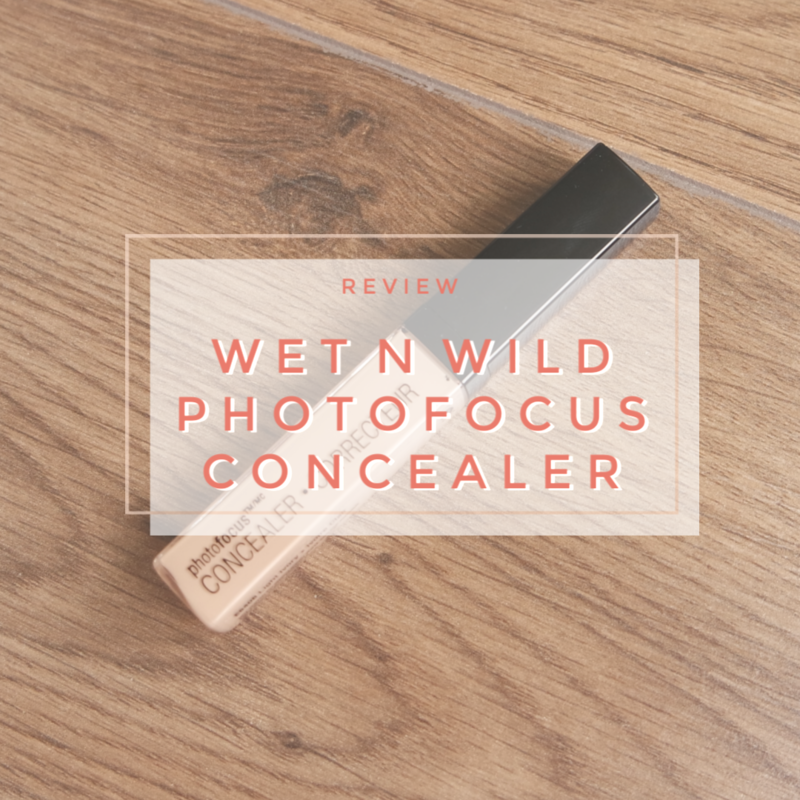 When you first buy the Wet N Wild Photofocus concealer, you will find it is housed in a small piece of cardboard with the shade name and product claims on it. I chose not to use those pictures as it doesn’t really add much to the post. The concealer itself comes in a square plastic tube. The tube feels a bit cheap, but it works well enough. You can see the product through the tube and it comes with a standard doe foot style applicator. The doe foot applicator is really nothing special or inventive. 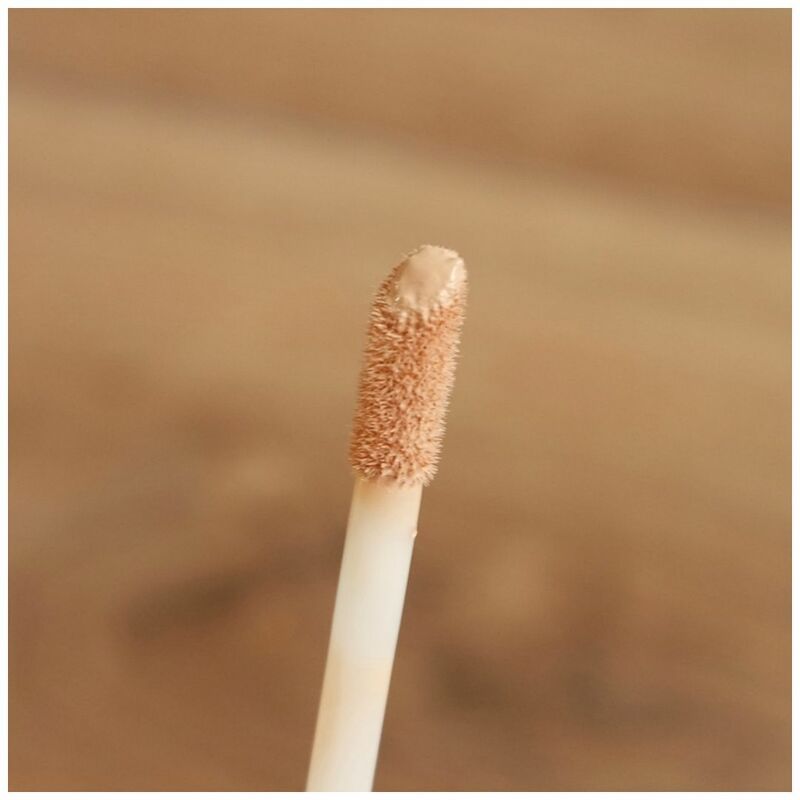 It is the type of applicator that many concealers now have. There is a bit of a dip in the top to allow product to sit in as you apply it. While this usually works well, I feel this applicator does not distribute enough product. With most of my concealers, I never have to double dip unless a concealer is about to run out. But with this, I need to double or triple dip every time I use it. I feel I am having to use a lot of product and with 8.5 mls of product in the tube, I have a feeling that this would run out quickly. I bought this Wet N Wild concealer in the lightest shade available and this isn’t all that light. It is pretty much the same if not a touch darker than my own skintone. 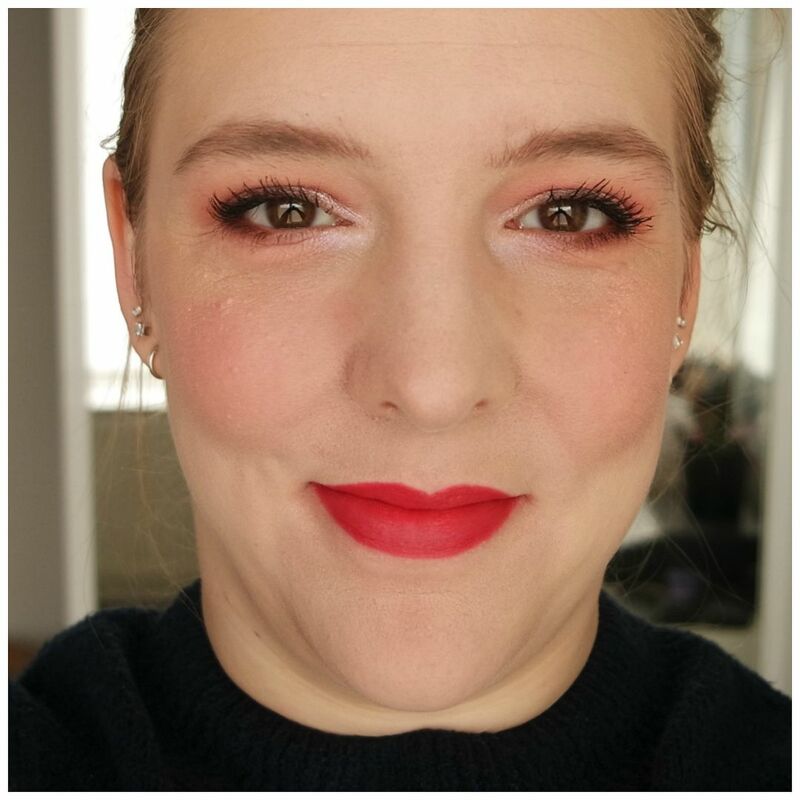 Apart from being too dark, this is also a bit too orange for my undertone. So shade wise I don’t think this is a good match. The question is whether that will be a problem once applied to the face. The texture of this concealer is very lightweight. So lightweight that is nearly undetectable. That is a good thing though, because it does have coverage, it is just one of those concealers that is lightweight enough to look natural but with enough coverage to conceal what you need to conceal. So I like the way this concealer swatches. Luckily for me, once applied to the face this concealer is no longer too dark looking. It actually still has a brightening effect on my under eye area. In terms of coverage this also looks good. 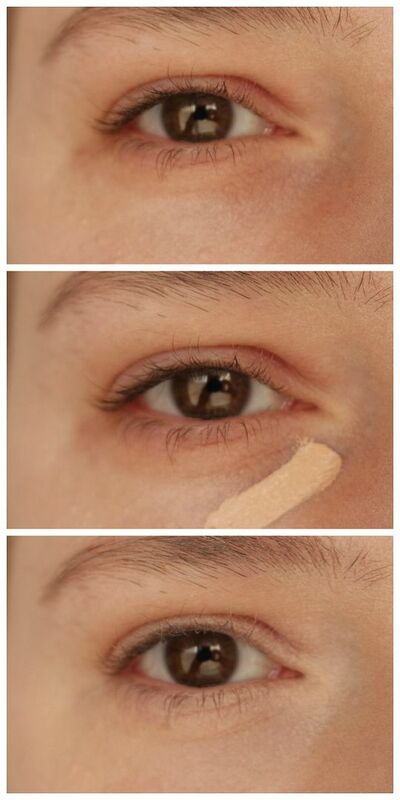 It covers my under eye area very well and that is what the concealer needs to do mostly in my case. The lasting power of this concealer is reasonable. It doesn’t crease on me, but I do feel it has a tendency to fade throughout the day. That isn’t too much of a problem though as that only starts to happen after a full day of wear. 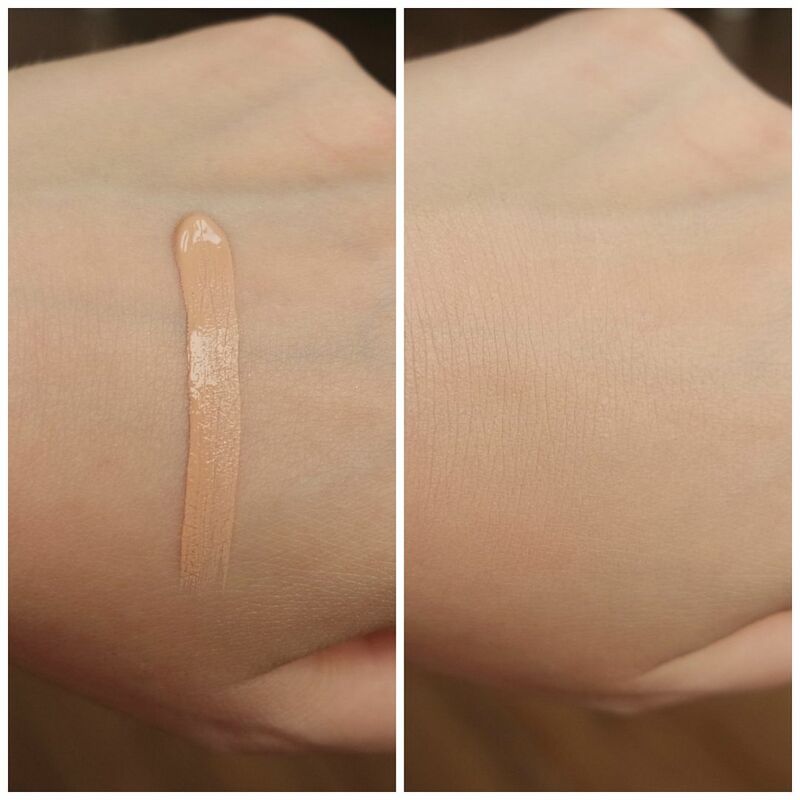 My personal opinion on the Wet N Wild Photofocus Concealer is a bit in the middle. I don’t love this but I don’t hate it either. This is a good concealer and for the price point I really can’t complain. But I have tried other concealers, at the same price point that I like better. Either because they are easier to use as I don’t have to double dip, or because they simply have a better shade match to my skintone. So while this definitely isn’t a bad concealer, it had enough cons for me to not have fallen completely in love with this. 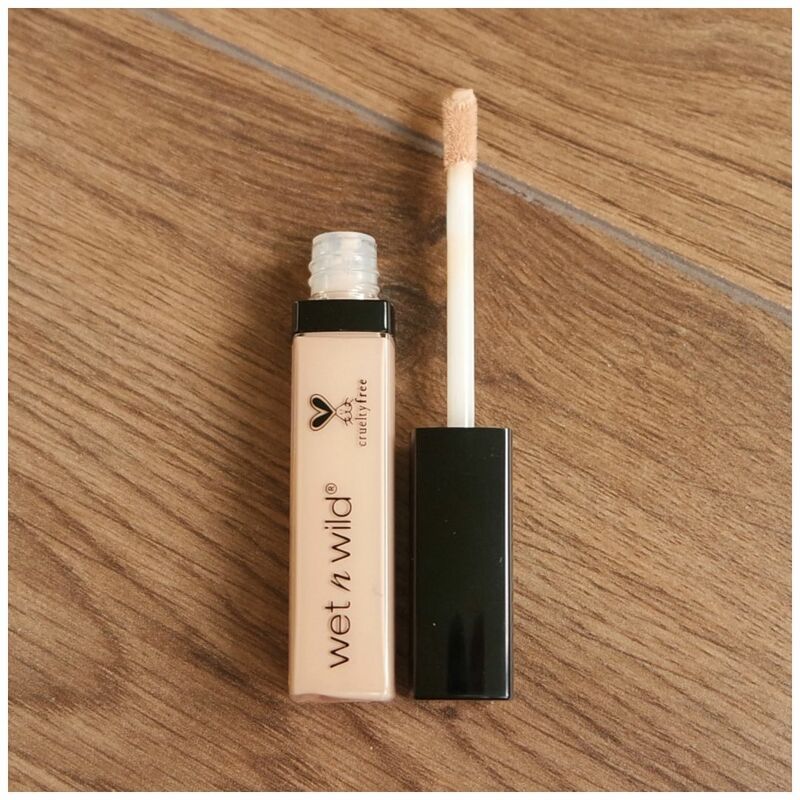 Have you tried the Wet N Wild Photofocus concealer? Great post! I don’t think I’ve ever tried wet n wild products before, I don’t think they sell them here in England. But I will definitely follow for future posts! Beauty Bay is an English website and they started stocking the brand earlier this year.